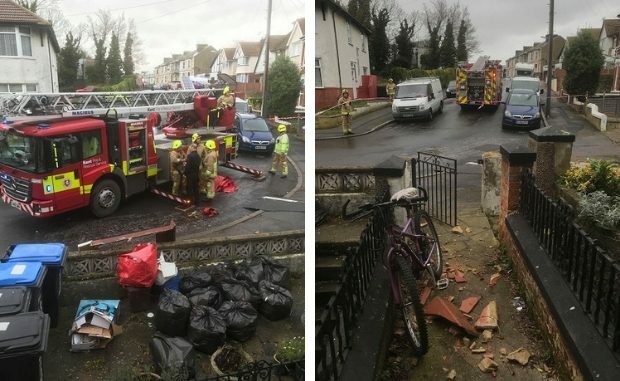 Fire crews have been called out to Cliftonville after high winds today (February 8) damaged the roof of a property. 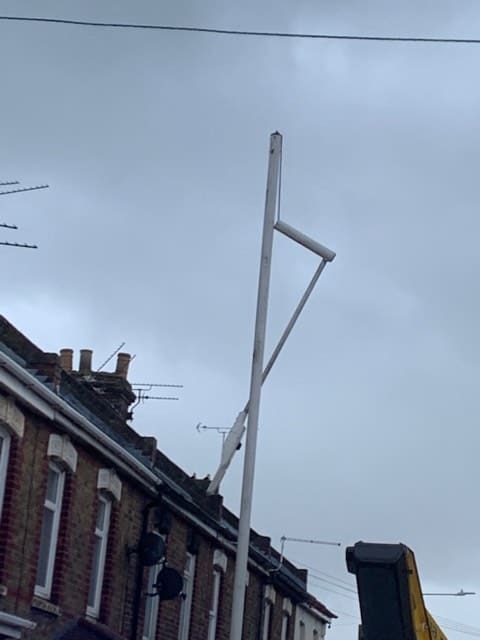 Gusts of around 30-40mph caused the damage at a home in Madeira Road, at the turn for Clarendon Road. 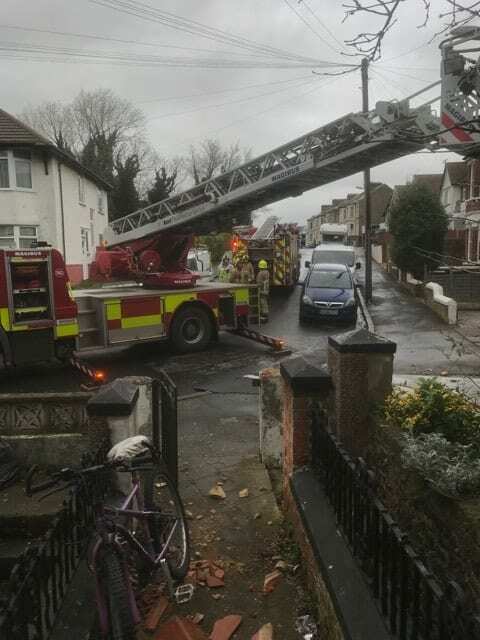 A Kent Fire and Rescue Service spokesman said: “Crews were called at 1.52pm to a roof that had sustained damage, believed to have been caused by the high winds. 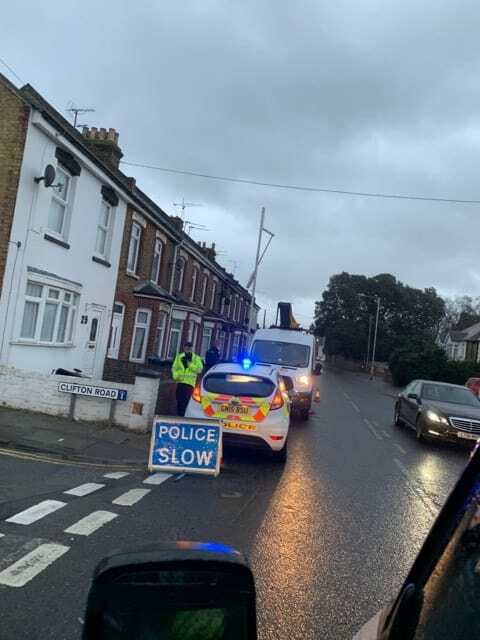 Police have also attended Manston Road in Ramsgate after gust snapped a lamppost. Kent Highways are now dealing with the repair.